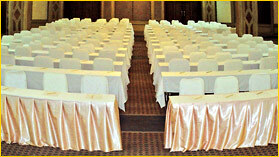 The seminar room can accommodate up to 500 people and can be easily rearranged to satify specific requests. 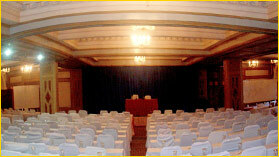 Fully equipped with the dynamic audio visual infrastructures, it can be partitioned into as many as 5 seminar rooms. 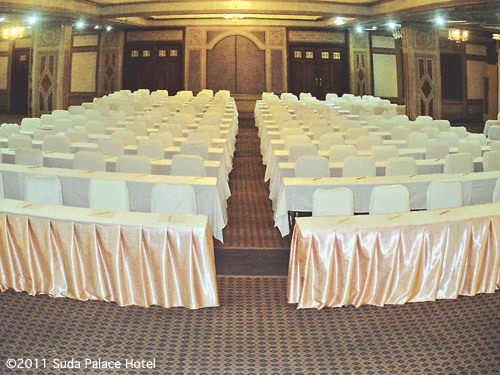 Successful and inspiring large meetings, conferences, and conventions, happen with our innovative meeting facilities, flexible exhibit space, stylish guest rooms and stunning locales. 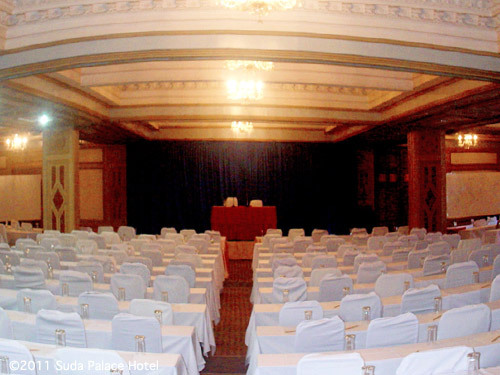 Get big results from your small meeting with the range and flexibility of our facilities, including executive boardrooms and conference rooms designed especially for small meetings.